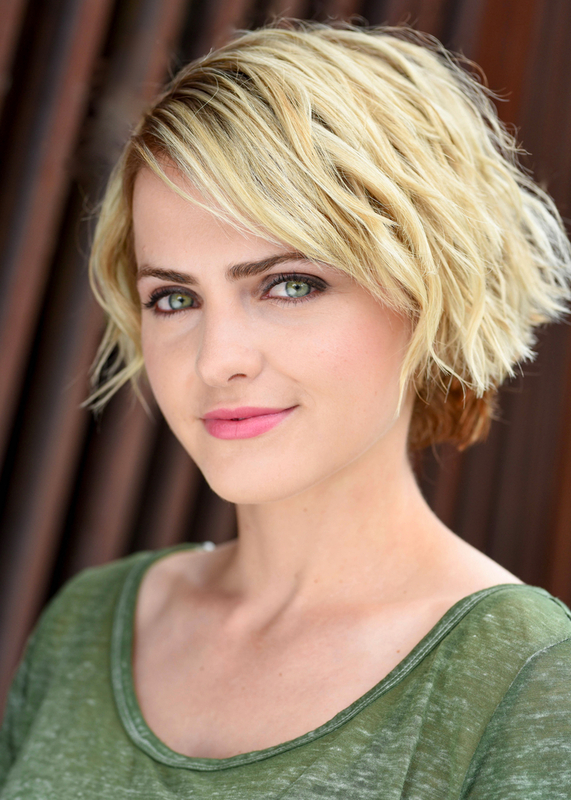 FauxMeme Productions is proud to announce the casting of Reine Swart in the role of "Allison" in the upcoming psychological thriller, "Losing Addison." Originally from South Africa, Reine now calls Portland, Oregon her home. She has played in various TV series such as Syfy's Dominion (2015), BBC's Jamillah and Aladdin (2016), and National Geographic's Origins (2017). She also stars in The Empty Man (2018) opposite James Badge Dale. "I grew up in South Africa where we had lions in our backyards...," Reine teases, adding, "I wish." Unfortunately, by her own estimation, she did not have a lion as a pet. "Although I do love safaris!" Reine started her acting career in a South African TV soap opera. From there she was offered outstanding local and international opportunities, eventually leading her to Portland. "Portland is such a wonderful place," she enthuses. "We've even started hiking like most people here! The surroundings are absolutely beautiful and the people very friendly. What a wonderful city to live in!" We share Reine's enthusiasm for Portland! And we are also grateful for the many filmmaking opportunities here. We are so happy to have Reine on our team in telling this amazing story! Please join us in welcoming Reine Swart! We encourage you to share the excitement and help propel this film to success and ever greater heights by pledging even the smallest amount to our Kickstarter campaign. Click here to be part of this incredible filmmaking team! Thanks!